Use the contact form above to send us a quick message. 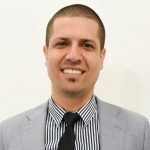 Our Brisbane state manager is Elad. He is available to assist you with your queries at any time. 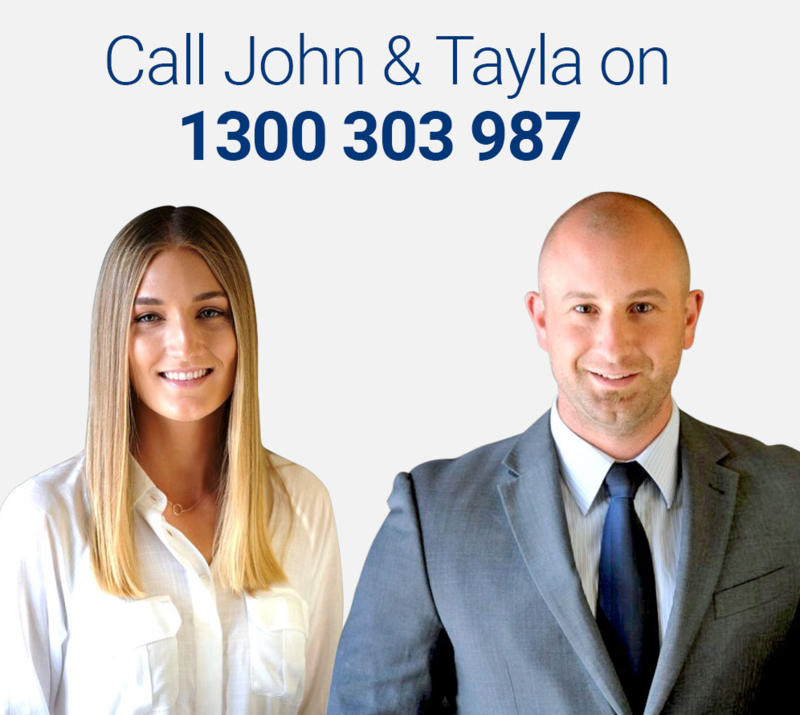 Alternatively you can reach Tayla or John at 1300 303 987.